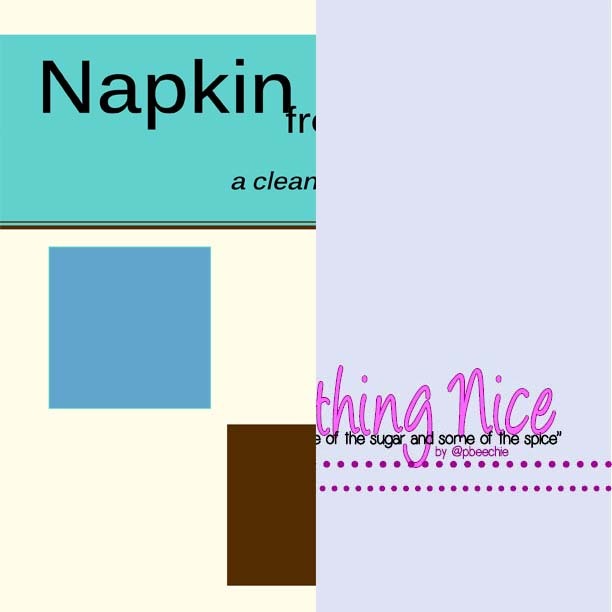 A bundle of my first eBook, Napkin Notes, with my second eBook, Everything Nice, for a discounted price. Napkin Notes contains 52 clean-eating sweet and savory recipes. Everything Nice contains 30 healthy sweets/baked goods recipes. Every recipe includes a picture as well as the nutritional breakdown.